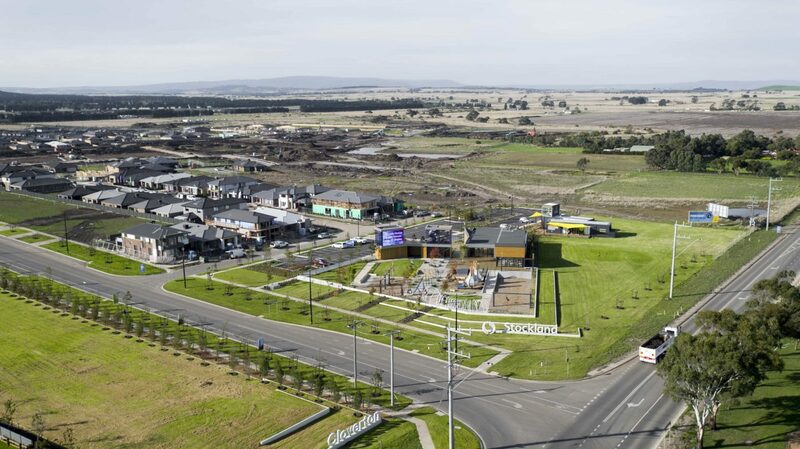 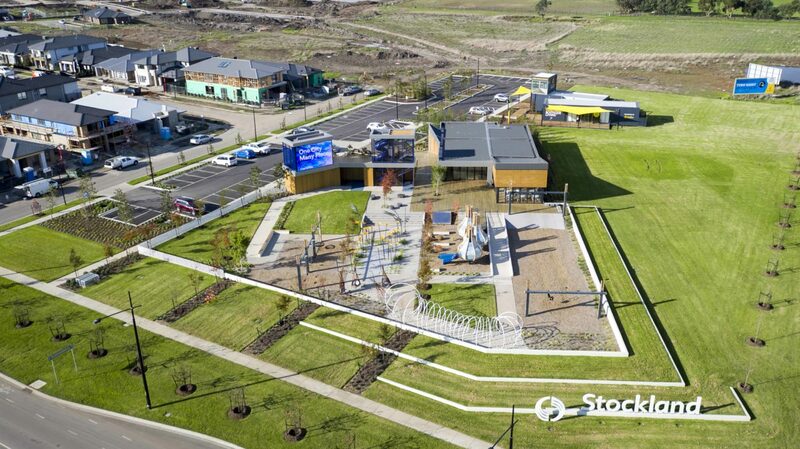 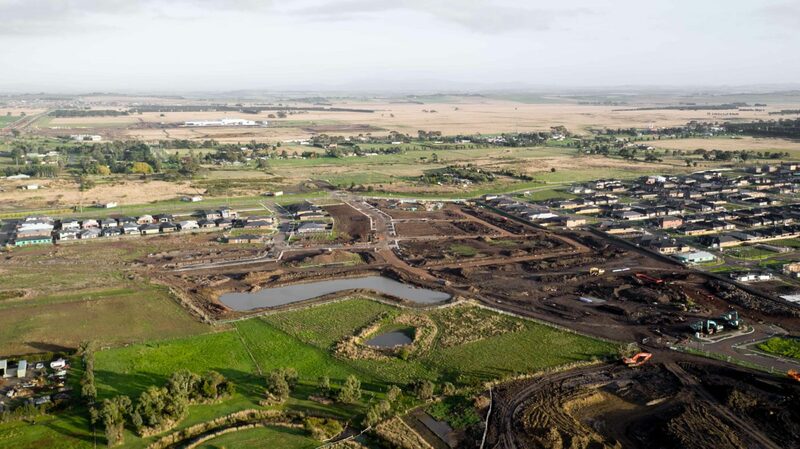 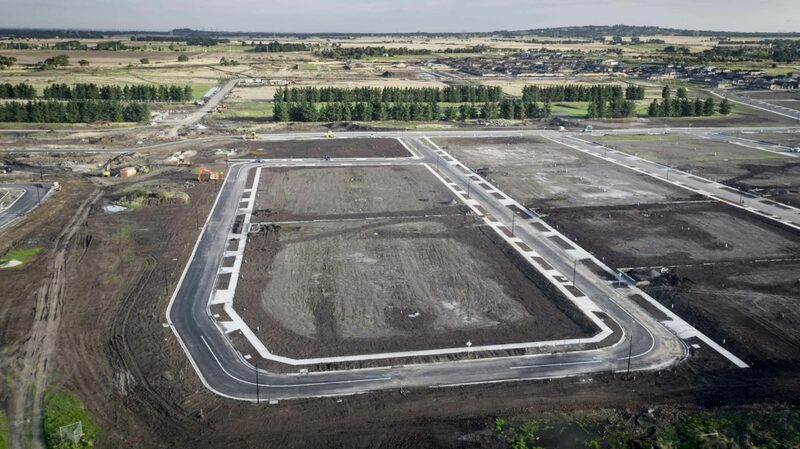 Located 38kms from Melbourne CBD, Cloverton Community will become a city of the future for Melbourne’s north, with proposed primary and secondary schools, retail and activity centre and a proposed tertiary institution. 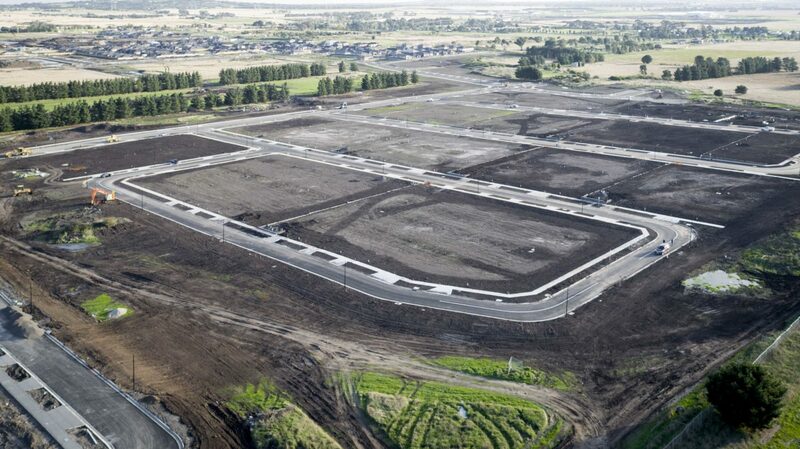 Cloverton is located minutes’ drive from Donnybrook station. 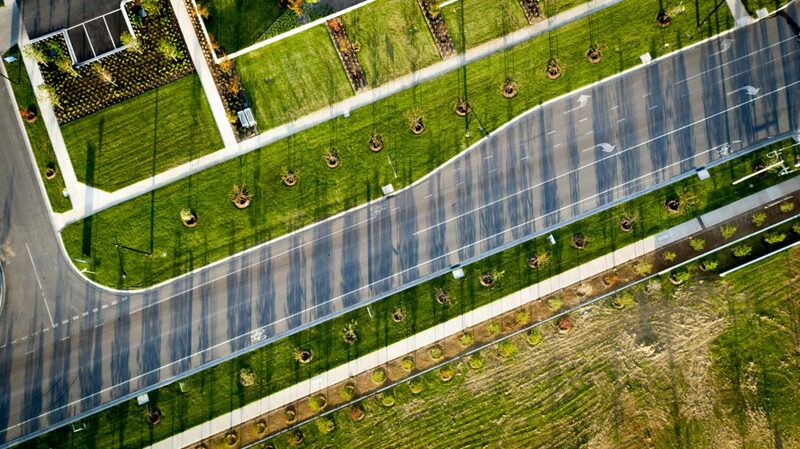 BPD is providing Engineering Services for this project.